While we are proud of all the services we offer, hair is our true passion. Education driven since 1997, we have partnered with world leaders in the hair and fashion industry bringing the newest and most advanced customized color creations and cutting edge artistic designs to our guests. 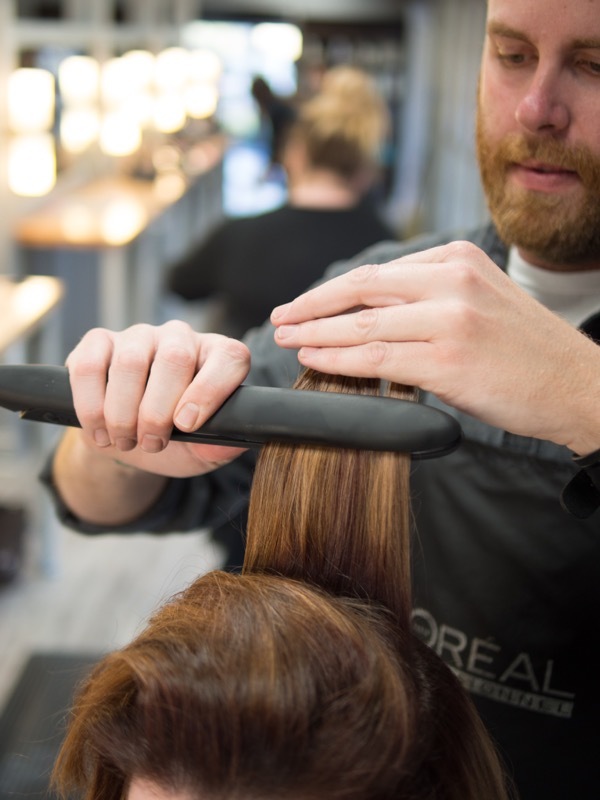 Making an appointment is the first step to awesome hair at NouVeau Salon and Day Spa. Call 251-380-2900. ALL PRICING SUBJECT TO CONSULTATION.